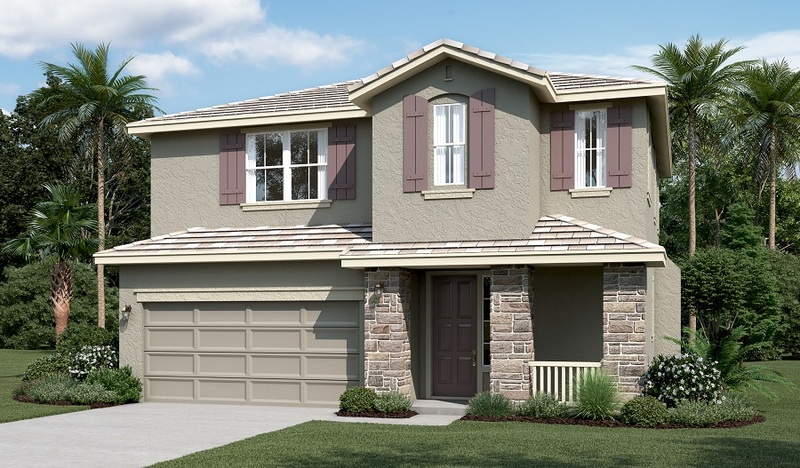 Tour the inviting Nicholas model, which boasts a convenient powder room, a spacious great room with fireplace and an open dining room that flows into a well-appointed kitchen with maple cabinets and granite countertops. You’ll also appreciate a relaxing covered patio. Upstairs, enjoy a tech center and three bedrooms, including a luxurious master suite with a private bath with dual sinks, a custom shower and soaking tub and an oversized walk-in closet with organization system. Includes airy 9' ceilings, hardwood flooring in many rooms, a deluxe laundry and bedroom ceiling fans! Sorry! This community is sold out. Please call to learn about similar communities.